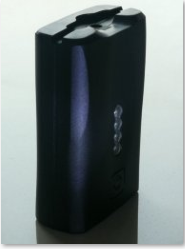 The AC258DM-3V6400 is 3.7v 6400mAh version of AC258 li ion rechargeable battery pack. Application: heated long johns, battery powered heated jacket, battery powered jacket, warm vest and other 3v heated wear products. This 3v battery is perfect for heated socks like Yanqueens Winter Electric Warm Heated Socks for Chronically Cold Feet to replace its original 6 AA batteries and will provide higher heat temperature with longer battery life and the battery has different output settings for best comfortting. Great for hunting, ice fishing, hiking, and sporting events. Output: 4.2v~3V 2.5A max, Constant DC or Pulse DC output both. 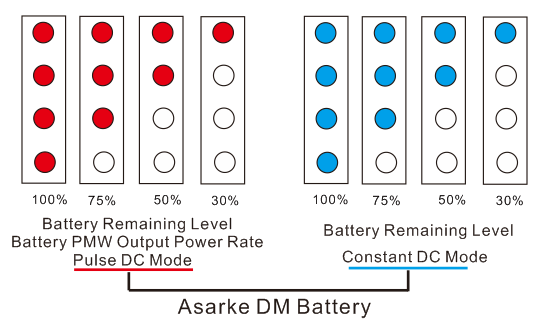 The AC258DM-3V6400 battery is a Dual Mode battery which has constant DC output and pulse DC output both. In constant DC output mode it provide 4.2v~3v continues current works with 3v electronic devices, or works with our T21sicpu the silicon pushbutton heat controller for heating wear application, the silicon button heat controller allow user operates the heating gears very easily. 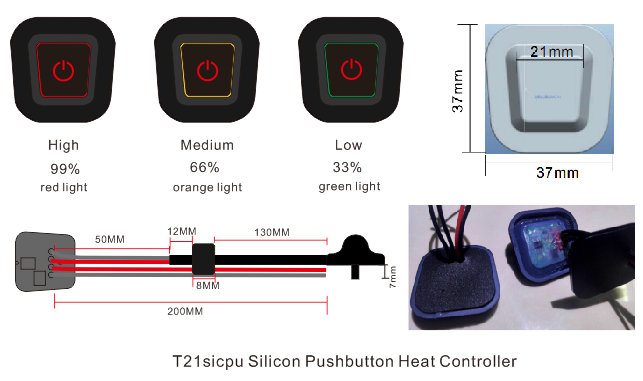 Our T21sicpu silicon heat controller works for 3v/7v/12/15v heating gears, it takes power from an external battery pack or from motorcycle/vehicle battery, or even from an AC/DC power supply when user stay indoor. 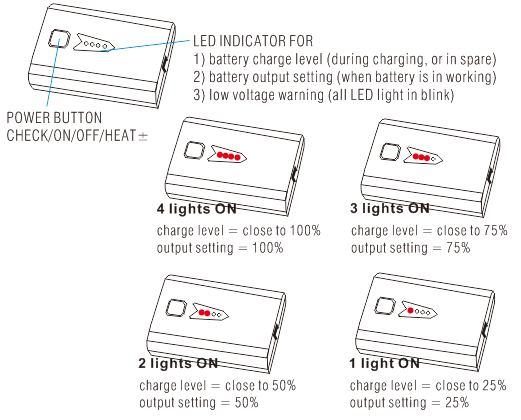 In PWM control mode the battery allow user to adjust the desirable output power rate. It comes with 4 settings(25%-50%-75%-99%) as standard version. We can make custom setting as request as well. The battery has blue/red light both to tell which mode it is running on. 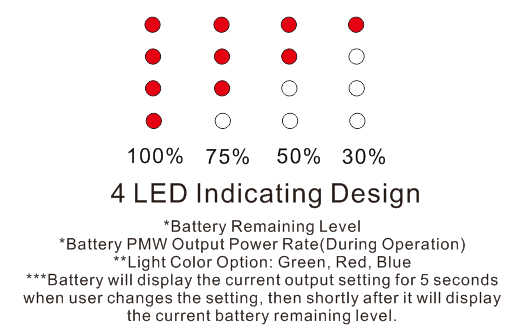 Blue light for constant DC output mode (CC), Red light for pulse DC output mode(PC). 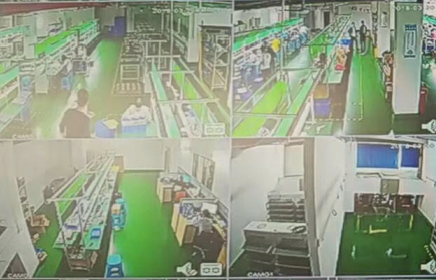 User can shift from one mode to another by press power button for 10 seconds. 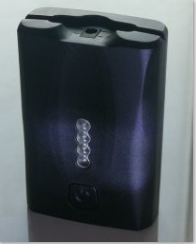 The AC258DM-3V6400 is made of Samsung/LG/Panasonic 3200mAh 18650 battery. 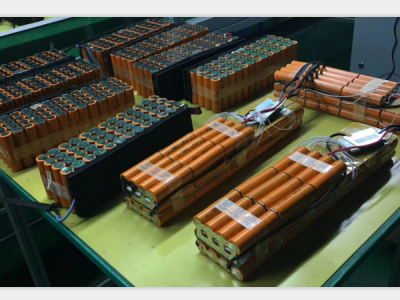 The AC258 battery is designed for electric heated wears application. It has most compact size 23*48*74mm , with an ON/OFF tactile switch and 4 LED lights indicator, a 3.5*1.35mm coax type socket connector. *Most heated clothing is designed for cold-weather sports and activities, such as motorcycle riding, downhill skiing, diving, winter biking, and snowmobiling, trekking and for outdoor workers such as construction workers and carpenters. There are many types of heated clothing. Most notably 12, 7, and 5-volt [powerbanks]. 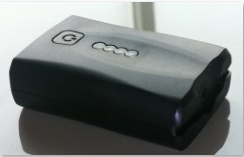 5-Volt Battery: The 5V powerbank allows one to use a common powerbank for both heating apparel and charging personal electronics. 7-Volt Battery: The 7V battery is the easiest and most common type of heated clothing battery system and is powered by rechargeable batteries. The most popular items sold are heated gloves and jackets. Most 7v garments will power for around 2-8 hours depending on heat setting selected and outside conditions. 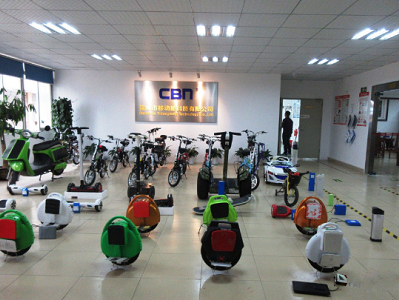 Many jackets and vests can be powered for almost double this time with an extended-life battery, available separately. 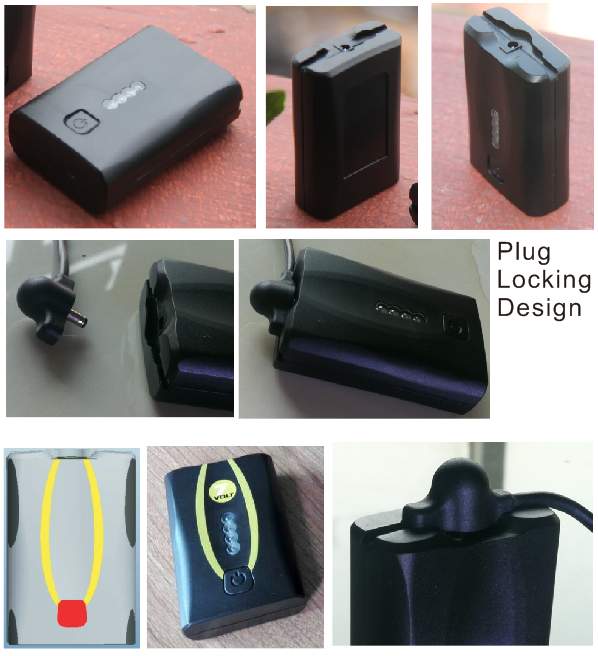 12-Volt: These are designed for use with motorcycles, ATVs, or snowmobiles and draw their power from the vehicle's battery. As these use a higher voltage than 7v systems, they are more powerful and therefore heat a larger area at a higher temperature. 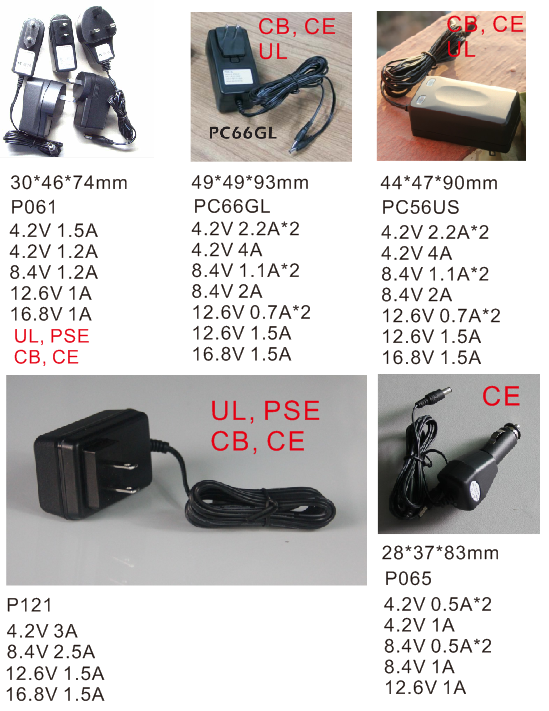 Most brands using 12v systems are compatible. For instance: Most 12v heated jackets come with built-in power cords that come out at the wrists to power heated gloves/liners and out from the bottom to power heated pants/liners. The pants then have cords coming from the bottom of each leg to power socks/liners/insoles. The AC258 battery LED lights can be made to reflect the battery fuel level status by lighting up different number of lights. 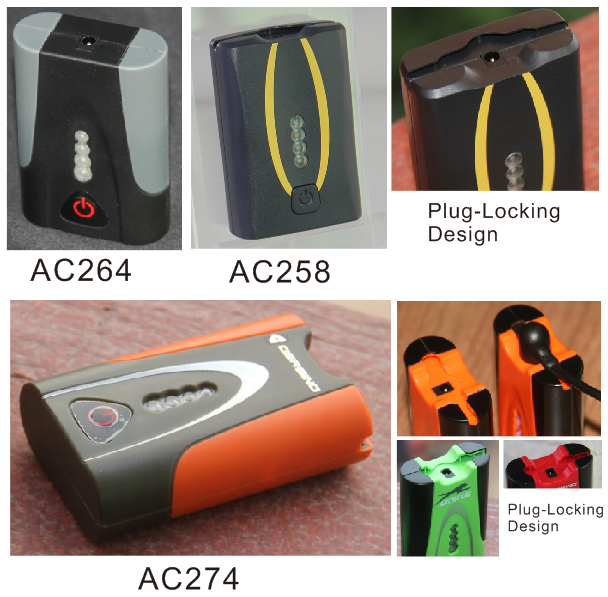 The AC258 battery can be made to have different output mode: Constant DC type, Pulse DC type (adjustable pulse settings), or two both. Asarke Heated Clothing Battery is using Pulse-Width Modulation(PWM) or Pulse-Duration Modulation (PDM) technology which able to control/adjust the output power rate thus achieve desirable heat level in heater. Pulsed DC (PDC) or pulsating direct current is a periodic current which changes in value but never changes direction, pulsating direct current is used on PWM controllers. The AC258 battery is designed with plug-locking feature which ensure stable connection to heated gears. 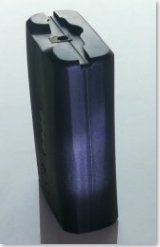 The slot around the DC port will hold the wingnut plug tightly to avoid moving in sports, which make the best connection for heated clothing, heated gloves, heated boots in motion sports. 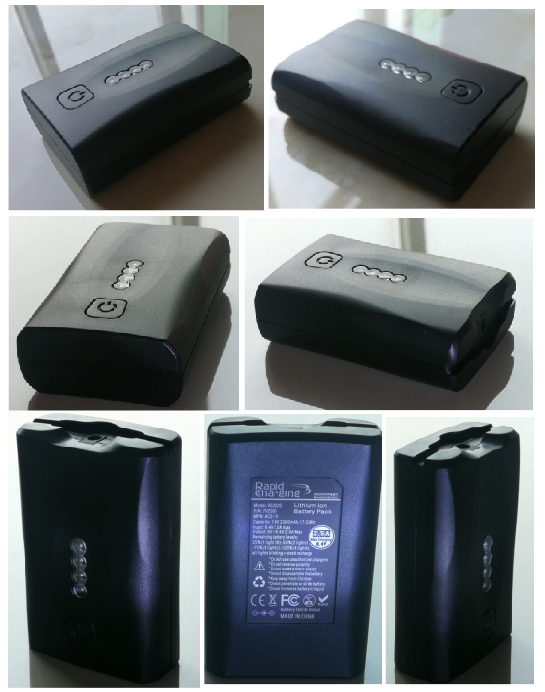 AC258 li ion rechargeable battery for heated wears application. Other similar batteries with same function. 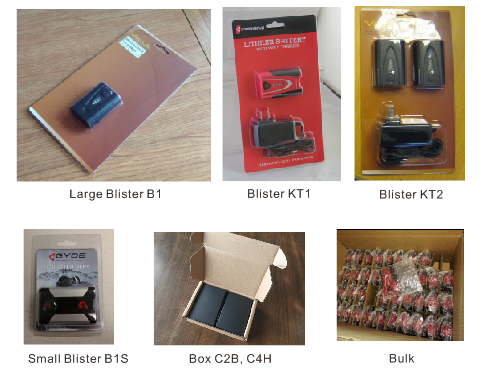 The silicon button heat controller allow user operates the heating gears very easily. 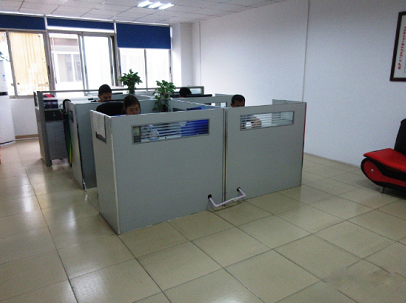 or from motorcycle/vehicle battery, or even from an AC/DC power supply when user stay indoor. Our T21sicpu silicon heat controller works for all our most batteries except those PC (Pulse output only) types. 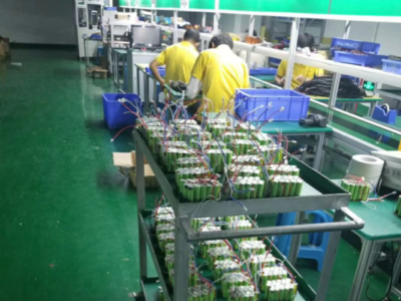 Lithium ion rechargeable battery chargers, li ion chargers, battery chargers, rechargeable battery chargers.